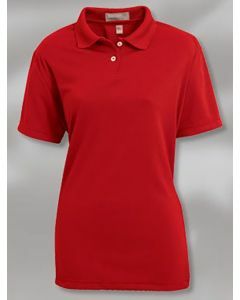 ALL USA Clothing carries the best of King Louie America Clothing. 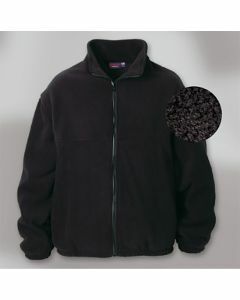 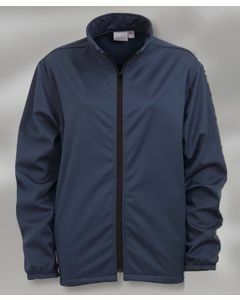 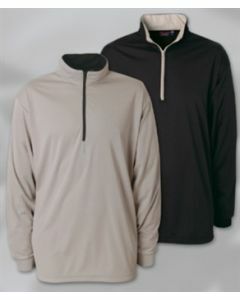 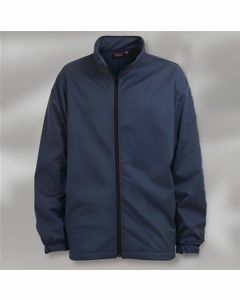 All sizes and colors of max weight polar fleece jackets, moisture management shirts, Stillwell shirts, full-fit canvas duck jackets, Lady McAllister polos, Lady Crest polos, Dublin polos, Lady Butte soft shell jackets, and so much more. 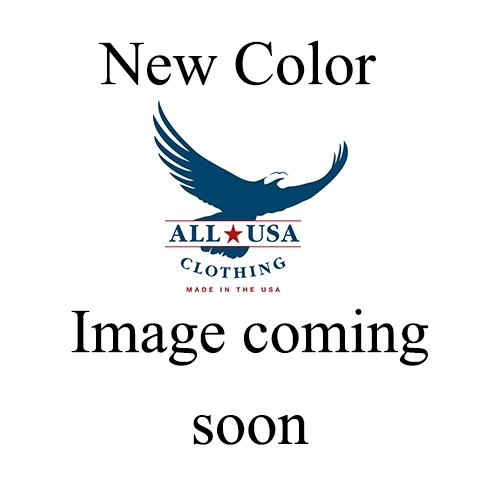 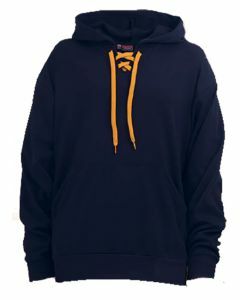 Buy American Union Made King Louie Clothing online here at All USA Clothing. 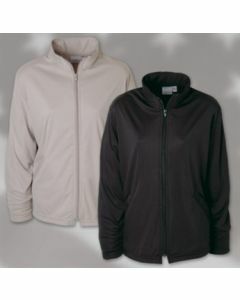 ALL USA Clothing carries the very best American Made clothing. 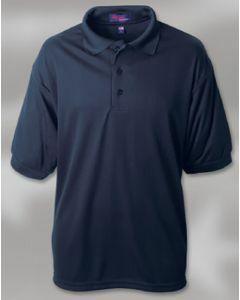 Not only do we offer FREE shipping on orders over $99, but we pride ourselves on having the very best customer service. 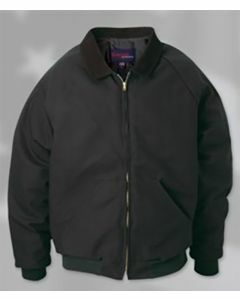 If at any time you have questions about the product, sizes, quality or shipping on any of our King Louie America Clothing, call us at 877-549-8721 or use the chat below for immediate help. 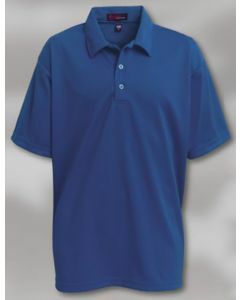 We can help walk you thought any questions you might have quickly.